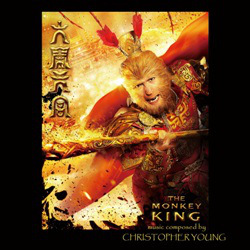 Composer Christopher Young has been presented with the International Film Music Critics Association Award for Best Original Score for an Action/Adventure/Thriller film by IFMCA members Jon Broxton and Kaya Savas, for his phenomenal score for the Chinese epic The Monkey King. 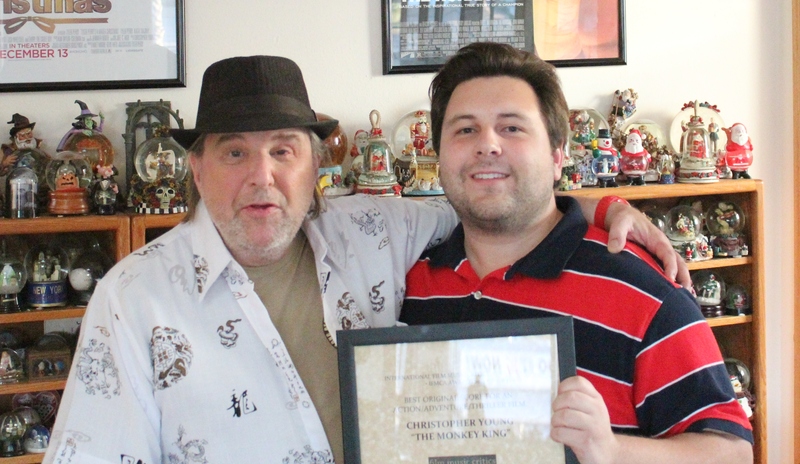 This is Young’s fifth IFMCA Award, having previously been honored for his scores Urban Legend (1998), Drag Me to Hell (2009, twice) and The Rum Diary (2011). The other nominees in the category were Jonny Greenwood for Inherent Vice, James Newton Howard for The Hunger Gaes: Mockingjay Part I, Nuno Malo for No God No Master, and John Paesano for The Maze Runner. The Monkey King (Xi You Ji: Da Nao Tian Gong in its original language) is a new telling of the first third of “Journey to the West,” one of the four great classical novels of Chinese literature, which was written in the 16th century during the Ming Dynasty by Wu Cheng En. It tells the story of Sun Wukong, a monkey born from a magical stone who acquires supernatural powers, but rebels against heaven and is imprisoned under a mountain for 500 years. Later parts of the story continue Sun Wukong’s adventures, as he accompanies a monk named Xuanzang on a journey to India, and subsequently brings Buddhism to ancient China. Christopher Young was born in Red Bank, New Jersey, in April 1958. He graduated from Hampshire College in Massachusetts with a Bachelor of Arts in music, and then completed his post-graduate work at North Texas State University, where he was a jazz drummer. Young resolved to be a film composer while still a teenager, after being exposed to Bernard Herrmann’s scores for Alfred Hitchcock films; to pursue this dream, he moved to Los Angeles in 1980, where he studied at the UCLA Film School under famed film composer David Raksin. 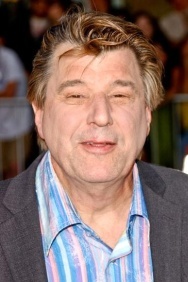 Having made contacts at UCLA, Young made his film music debut in 1982, aged 24, working on the low-budget horror film Pranks (also known as The Dorm That Dripped Blood) for his classmate, director Steve Carpenter. Following the releases of A Nightmare on Elm Street Part II: Freddy’s Revenge in 1986, and Hellraiser in 1987, Young quickly became well-known as a composer of popular horror and thriller films: during the 1980s and 1990s, Young scored such successful genre films as The Fly II (1988), Hellbound: Hellraiser II (1988), Jennifer 8 (1992), Copycat (1995), Species (1995) and Urban Legend (1998), while also scoring box office successes in other genres, notably the powerful courtroom drama Murder in the First (1995), the political thriller Murder at 1600 (1997), the gambling drama Rounders (1998), the action thriller Entrapment (1999), and the moving boxing-themed racial biopic The Hurricane in 1999. Since the turn of the millennium, Young’s career has gone from strength to strength, allowing him to embrace music in multiple different arenas, ranging from jazz and blues, to comedy, modern symphonic action scoring, as well as his famed and popular horror music style. His most successful projects since then have included Swordfish (2001), The Grudge (2004), The Exorcism of Emily Rose (2005), Ghost Rider (2007), Spider-Man 3 (2007) and Tyler Perry’s A Madea Family Christmas (2013). Young has been nominated for a Golden Globe, for The Shipping News in 2000, and two Emmy Awards, for the dramas Last Flight Out in 1990, and Norma Jean and Marilyn in 1996. 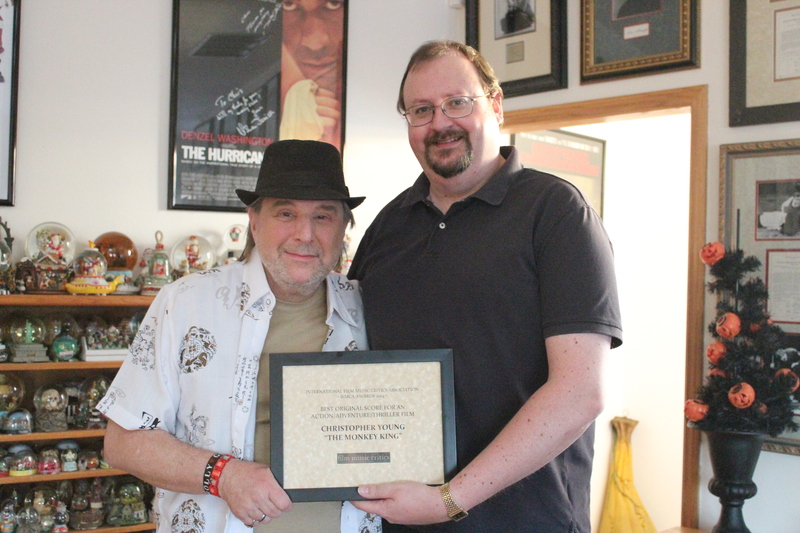 He was honored with the prestigious Richard Kirk Award at the 2008 BMI Film and TV Awards, which is given annually to a composer who has made significant contributions to film and television music. A dedicated mentor, Young has taught classes at USC, served as an advisor for the Sundance Institute’s Film Composers Lab, was a two-term president of The Film Music Society, acted as the president of the Madrid Film Music Festival in Spain, and created an innovative residential development to house aspiring composers in Los Angeles. Click here to watch “The Composers Speak”, a 10-minute interview with Young accepting his IFMCA Award and talking about the score. kłóciła. Na pewno sam blog może liczyć na uznanie.